Bastian Obermayer is a Pulitzer Prize-winning German investigative journalist with the Munich-based newspaper Süddeutsche Zeitung, and the reporter who received the Panama Papers from an anonymous source, and later, the Paradise Papers. 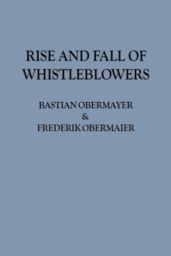 Obermayer is also author of several books, among them the bestselling The Panama Papers: Breaking the Story of How the Rich and Powerful Hide Their Money – co-authored by his colleague Frederik Obermaier. 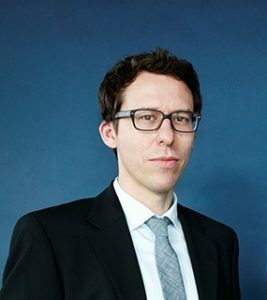 Obermayer studied politics, history and American studies at the Ludwig-Maximilian-University in Munich and journalism at the Deutsche Journalistenschule in Munich.